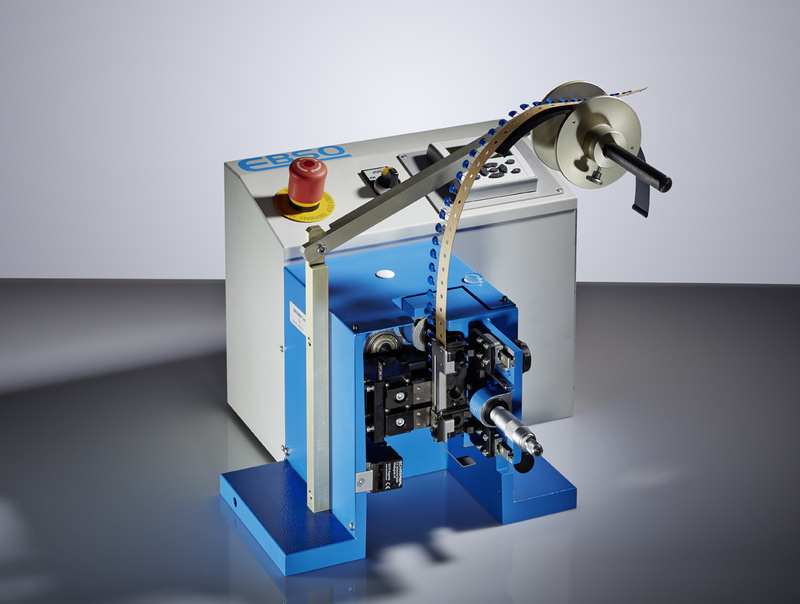 The EBSOMAT 300 is specially designed for efficient processing of taped components. Even with manual Operation 10.000 pieces per hour can be processed. For more efficient processing of taped components, the EBSOMAT 300 can be retrofitted with a motor-drive kit for fully automatic operation.